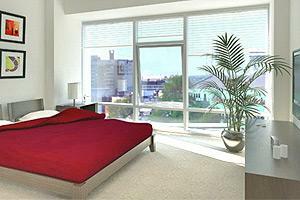 Luxury 3 Bedroom Rentals In New Luxury Building! 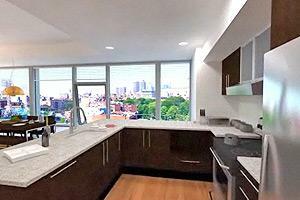 Luxury 2 Bedroom Rentals In New Luxury Building! 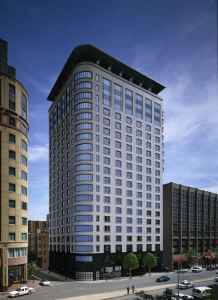 No Fee ! 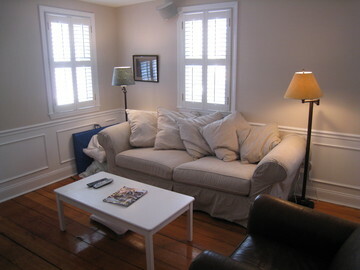 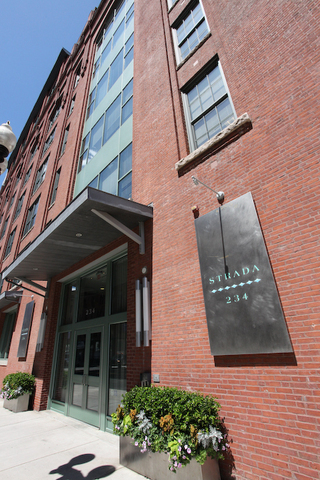 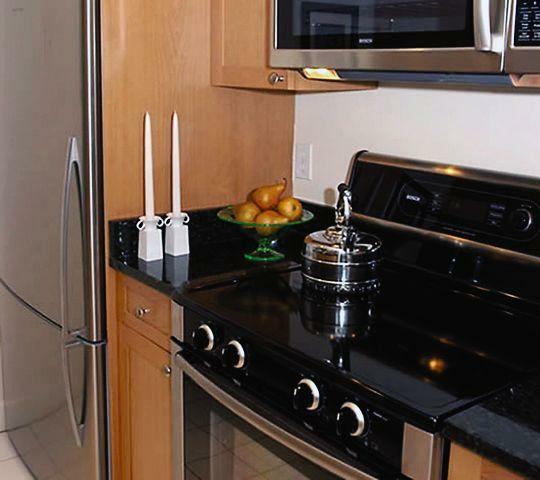 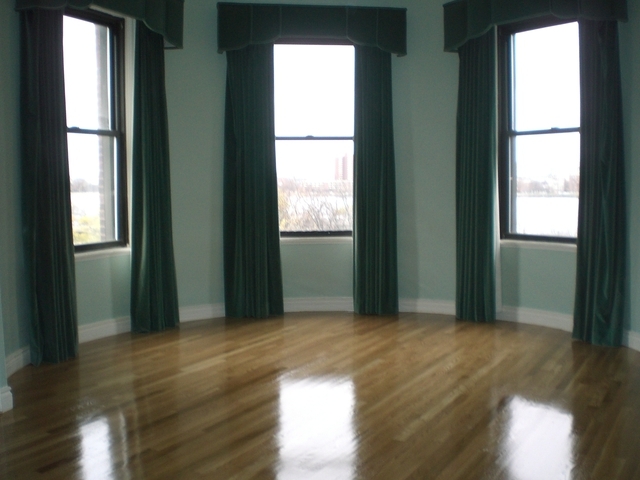 Luxury 2 Bedroom In The Heart Of Back Bay..Must See Units! 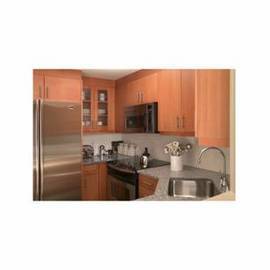 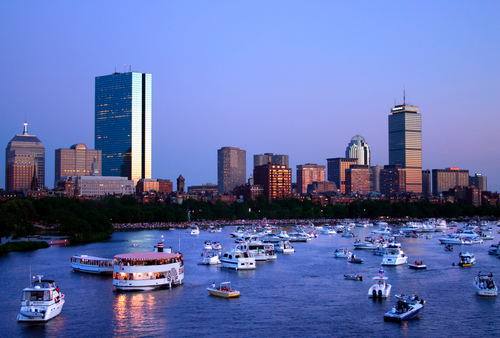 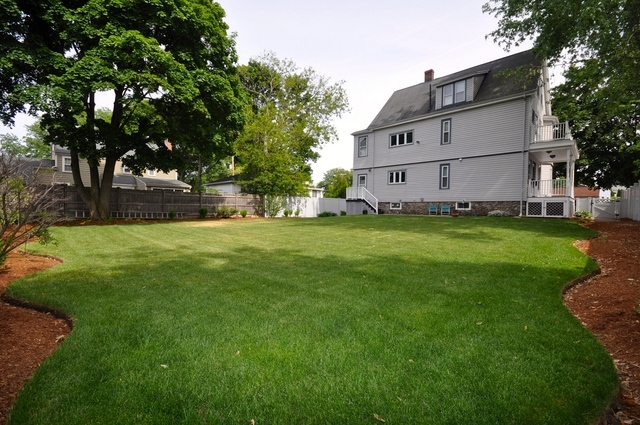 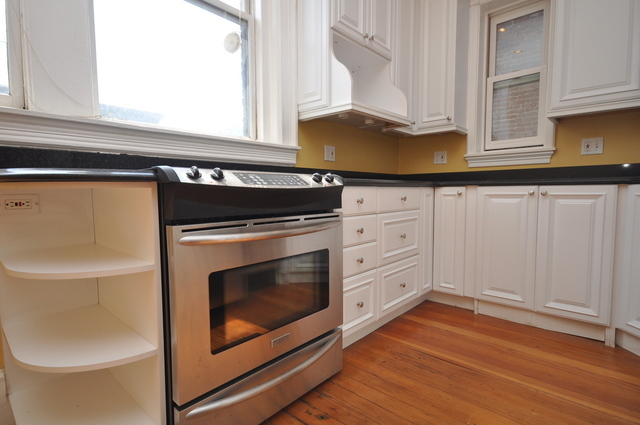 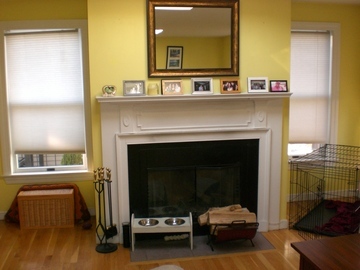 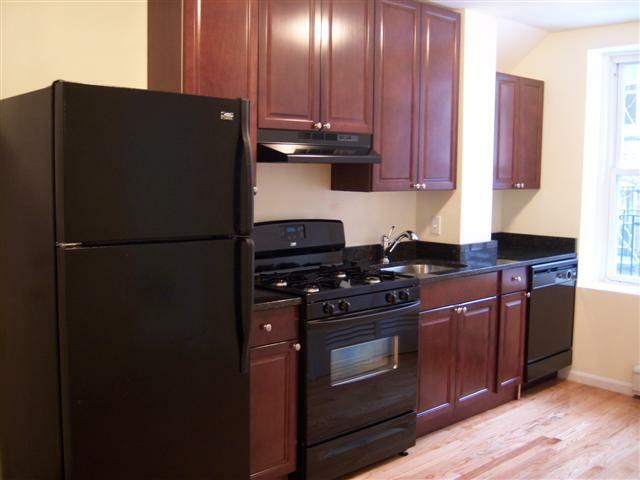 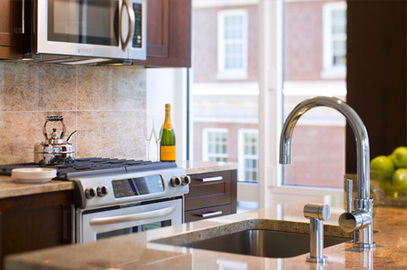 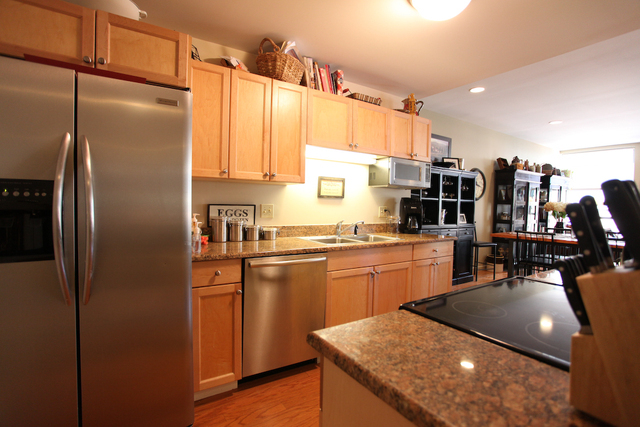 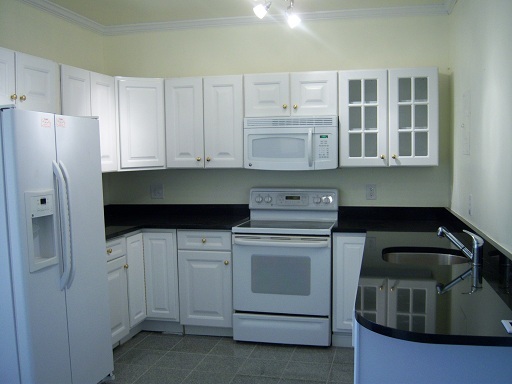 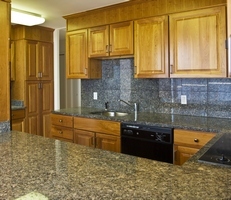 Must See 2 Bed Condo In Back Bay*Renovated Kitchen & Bathroom! 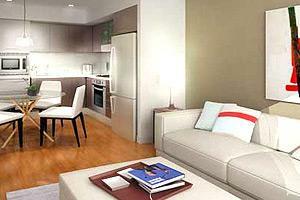 Luxury 1 Bedroom Rentals In New Luxury Building!